Sony has launched a new device in mid range market segment, Sony Xperia T3. The phone comes with HD screen. It is slimmest phone from Sony. It measures just 7mm thick. Sony Xperia T3 has stainless steel frame. It has matte back finish. It supports LTE. It is launched with single sim option. 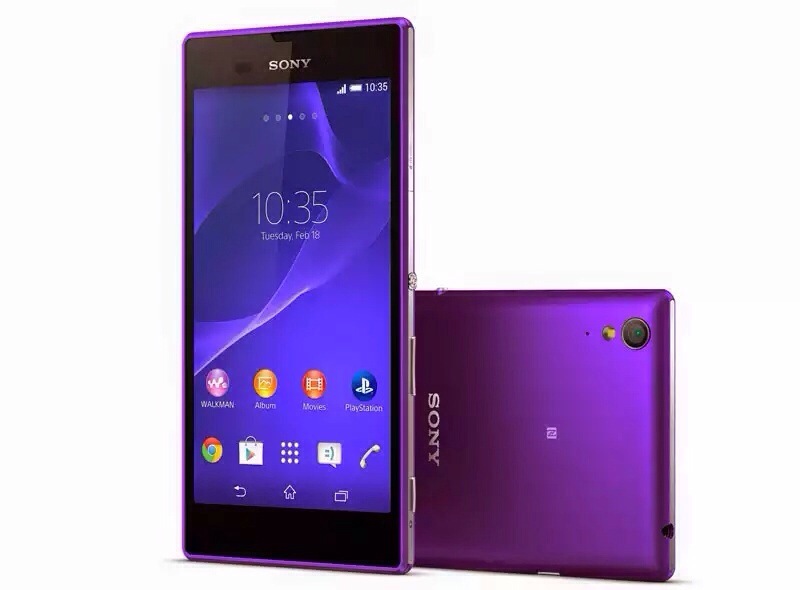 Sony Xperia T3 features a 5.3 inch HD Display with 1280×720 pixel resolution which has pixel density of 277 ppi. 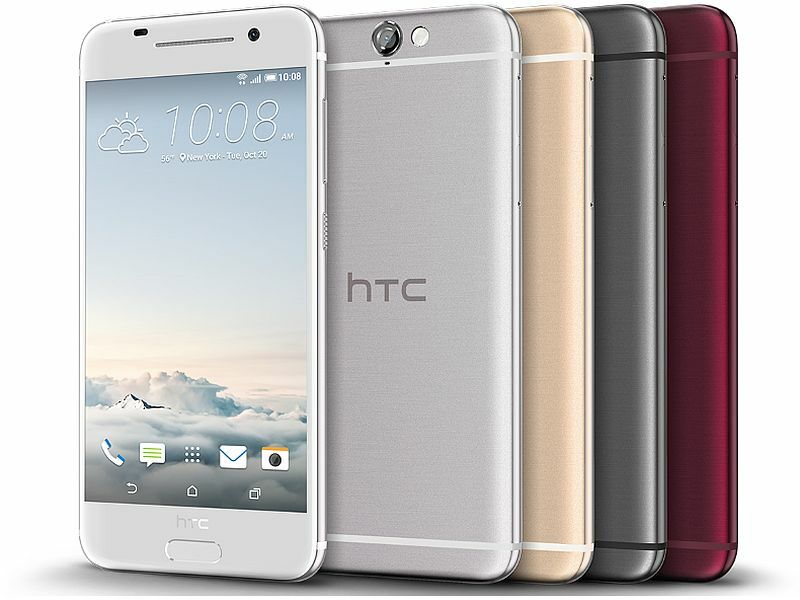 It runs on 1.4 GHz quad core Processor with 1 GB RAM. 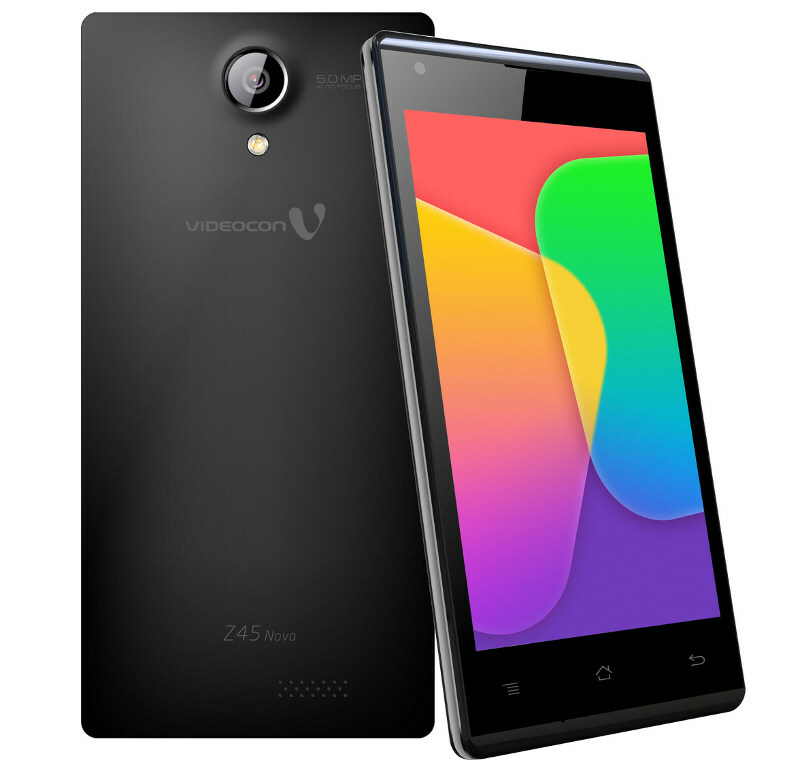 It has 8 GB internal memory which can be expanded upto 32GB using MicroSD Card. Sony Xperia T3 comes with 8 megapixel rear camera with LED Flash. It also has 1.1 megapixel front camera. Sony Xperia T3 has connectivity options like 4G, LTE, 3G, GPRS/EDGE, Wi-Fi, GPS/AGPS, DLNA, Bluetooth 4.0 and Micro-USB. It has 2,500 mAh battery which gives 12 hours of talktime and 688 hours of standby time. Sony Xperia T3 runs on Android 4.4 Kitkat out of the box. Sony Xperia T3 will be available from end of July in select markets. However its pricing is not revealed. 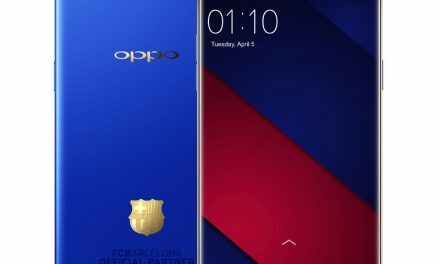 There is no details about its launch date and pricing in India.